For our Tips on Tuesday feature, we’re sharing tips to help you with home baking equipment. They have different sizes and range from Kshs. 10,000 (bachelor size) to Kshs. 50,000 for professional large business sizes. 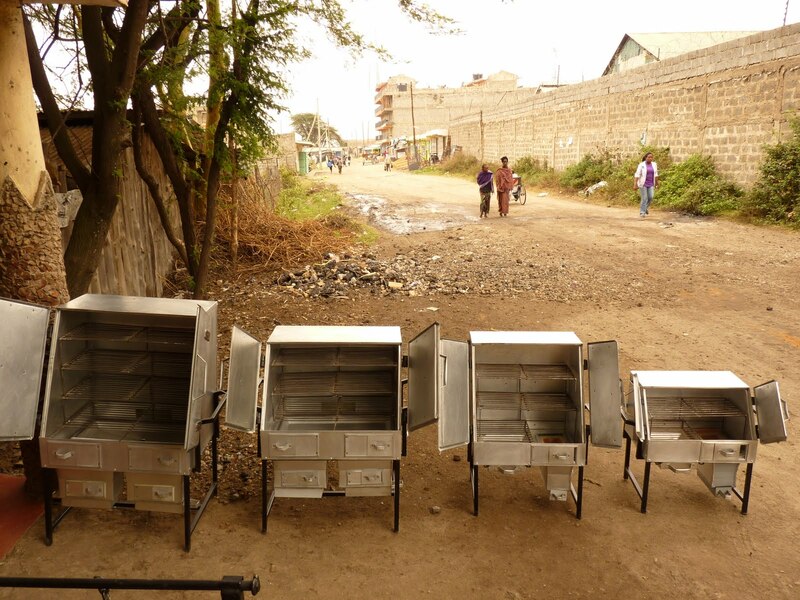 You can buy them directly from the company that makes them – Cookwells Energy Saving Jikos, at their Lower Kabete shop on Farasi Lane, you can also visit their blog for more information. They give you tips on making your own charcoal with their kilns and show you different ways their ovens are used at home and for business. 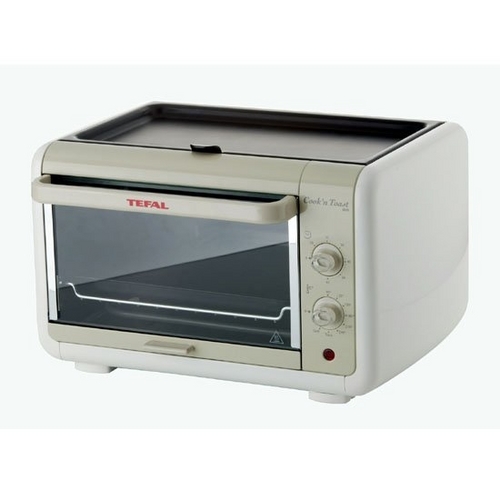 Mini-ovens are a great idea if you are a bacholorette (or bachelor) who only bakes for one ^_^. It’s also great if you are just starting out and only bake a little. They are easily found in major supermarkets like Tuskys and Nakumatt. They range from Kshs. 9,000 to 18,000. You can also find them in kitchen-ware appliances stores like LG or Ramptons. You can check for the mini-ovens in such stores in Nairobi CBD. Cookers come with an oven section at the bottom. 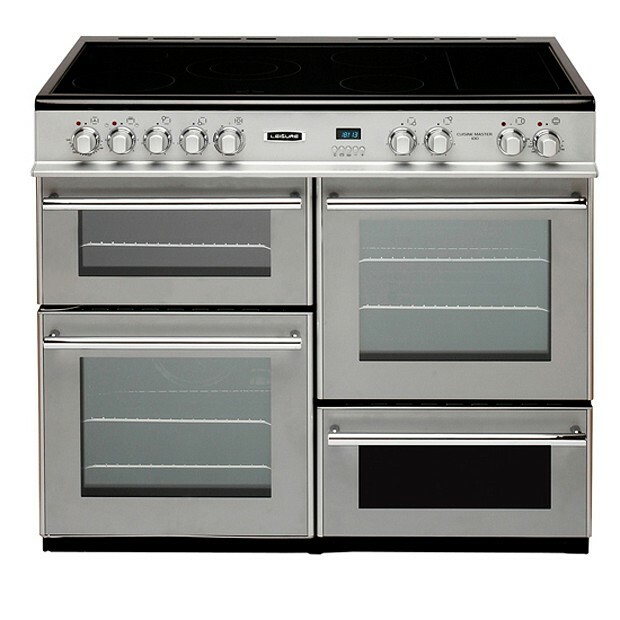 A lot of people have the cookers in their kitchen but rarely use them. They are good for use once in a while if you want to bake for your family. They can be found in major supermarkets that sell appliances like Tuskys or Nakumatt. You can also find them in kitchen appliance stores like LG, Ramptons or stores like Cute Kitchen. They range from Kshs. 24,000 to 100,000 depending on brand and quality. Large commercial bakeries use commercial ovens that use either gas or electricity. They are good for very large scale baking purposes. There are different types; deck, rack, rotary types and many more. For large plant equipment in Kenya, they can be purchased from companies like Serviscope EA Ltd. You can also check vendors such as Caterina Kenya and Ramptons for other options of deck ovens. Their prices begin at Kshs. 87,000 and above. Visit our Bakery Classes page for more details. You can also email us: amaribreads@gmail.com or Call/Text: 0707557091.